The Parameter awards presentation will be December 7 in Chicago, wanna come? 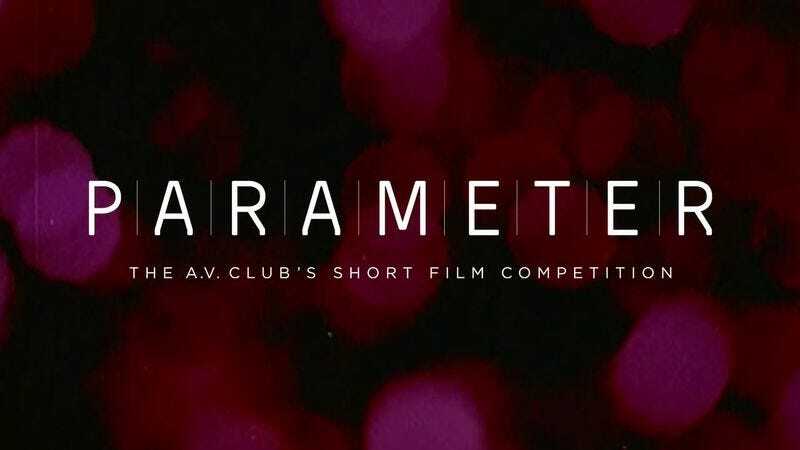 We were thrilled by the number and quality of entries we got for our first—along with Grolsch—short-film competition, Parameter. Hopefully you've been checking out some of the great videos both on the site and on the YouTube channel, which includes pretty much every submission. We're pleased to announce that the awards ceremony will take place in Chicago on Friday, December 7, and some of you lucky folks will get to come screen the five finalists, drink beer, and be merry with us. If you'd like to come, just RSVP here. We won't have a ton of room, but we'll contact those lucky folks who we select at random. The five finalists will be flown to Chicago for the event. Who are those finalists, you say? We're still working on it. Our team of judges—me, Keith Phipps, Jesse Woghin, and Scott Tobias, along with guest judges Patton Oswalt and Polish film director Jan Kwiecinski, who recently did a really cool project with Vice—are furiously tabulating votes. Runners-up (films ranked 6-15) and finalists (1-5) will be notified soon.